The Russell Library at Maynooth University is home to many unique treasures. 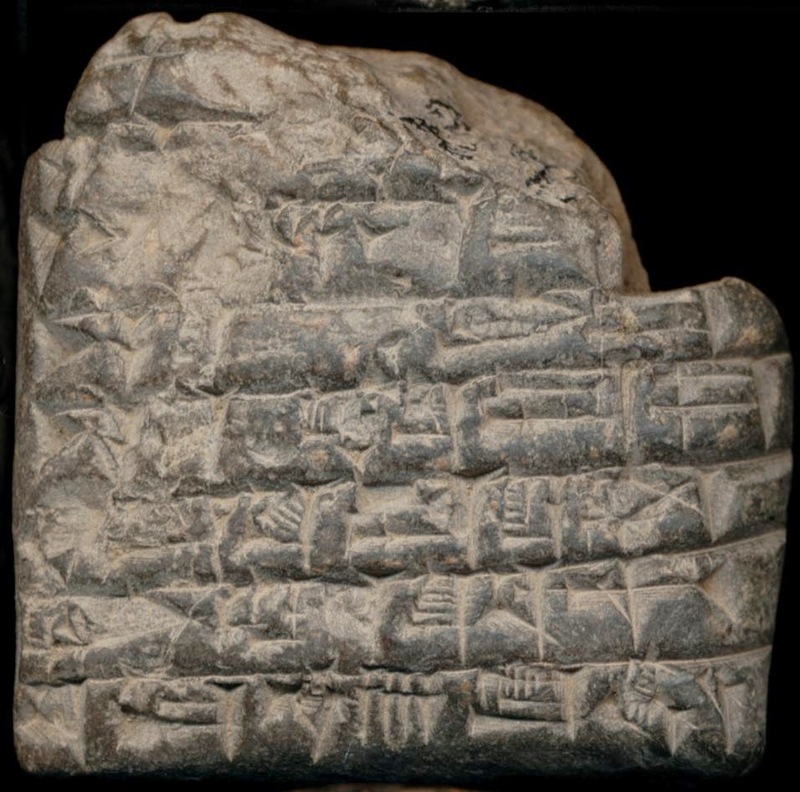 In amongst cuneiform tablets from the Babylonian period, incunabula from 1470 onwards, and medieval manuscripts, resides a lesser known collection of significant importance – the Furlong Collection. Comprised of the personal library of the former Bishop of Ferns, Thomas Furlong (1802-75), this collection is a unique treasure of the Russell Library. Thomas Furlong was born in 1802 in Moyglass, Co Wexford. The son of large land-owning parents, he spent five years in the seminary in Wexford before arriving in Maynooth in 1819. Ordained as a Priest in 1826, Bishop Furlong served in Maynooth for over 30 years, taking up posts as Dean, Professor of Humanity, Rhetoric, and Theology. He was ordained Bishop of Ferns in 1857. An improvement in the college grant in 1845 resulted in better pay for Maynooth staff and PhD students. Thomas Furlong was one of the many who used these extra funds to create substantial personal libraries. His collection was so comprehensive that he reported to the 1853 Maynooth Commission that “having endeavoured to provide myself with nearly all the works which I require in my department, I rarely visit the Library with the view of consulting writers on divinity” (as cited in Neligan, 1995, p.14). Bishop Furlong was an astute and discerning collector. His library contains approximately 1,349 antiquarian books, with items ranging in date from the 16th to the 19th century. It is a rich representation of Christian doctrinal and theological literature, containing works of ecclesiastical history, scripture, theology, philosophy, ethics and liturgy. 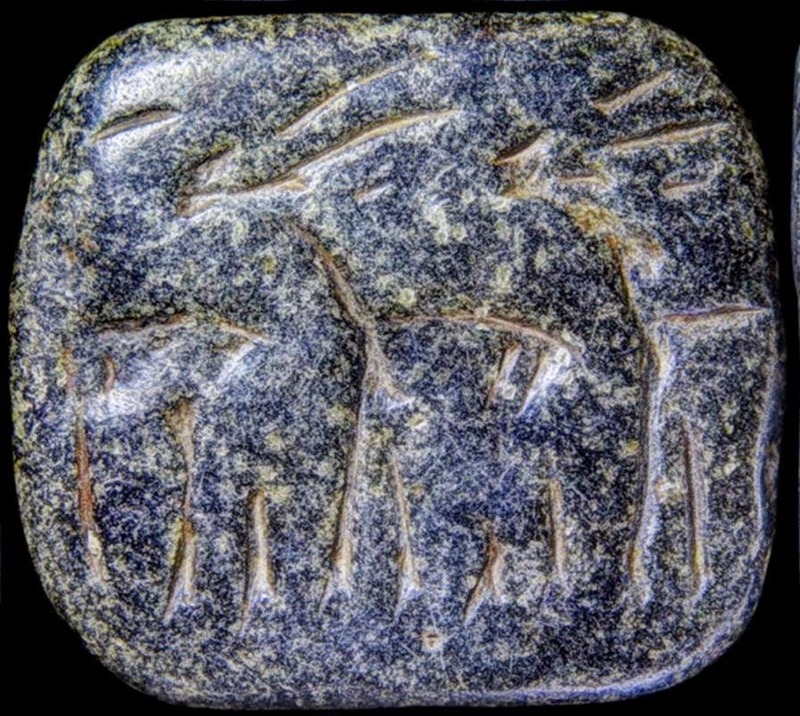 The collection includes many continental imprints and nearly 100 Irish imprints. 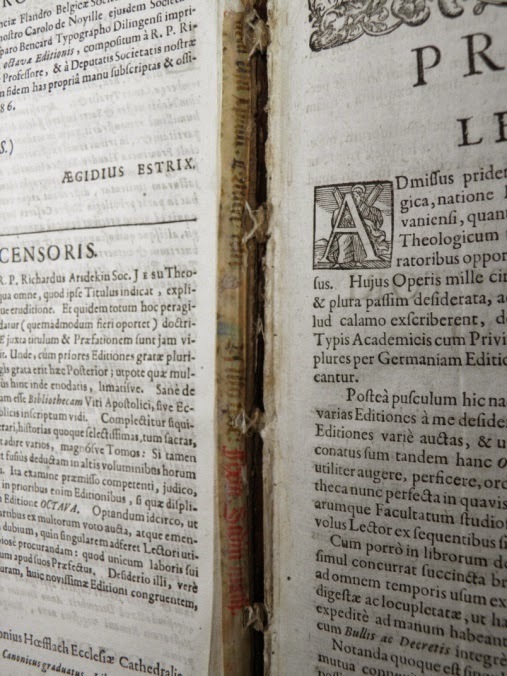 Several of the books are first editions of sixteenth and seventeenth century works. The earliest item in the collection is dated 1540 (Concordantiae maiores sacrae Bibliae: summis uigilijs iam denuo ultra omnes editiones castigatae). 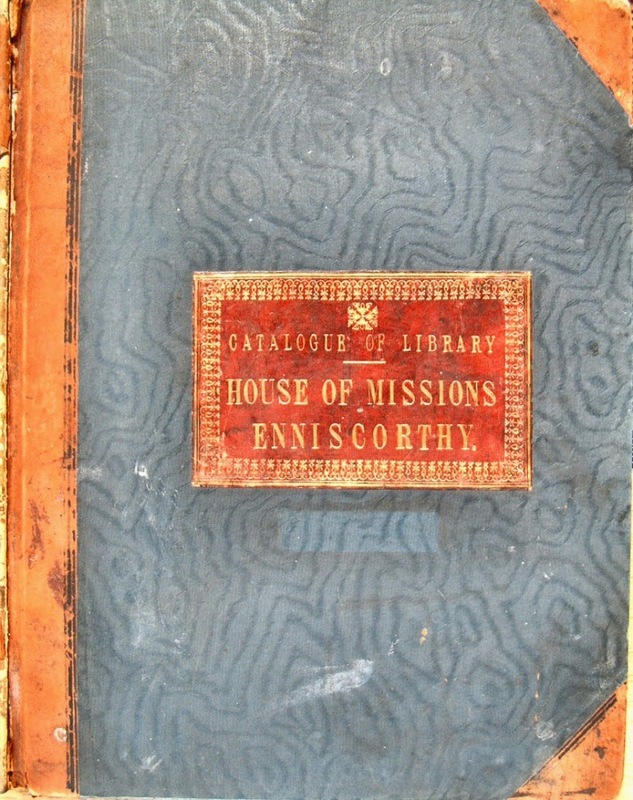 Many items have ornate bindings and most feature the bookplate of the “House of Missions Enniscorthy”. 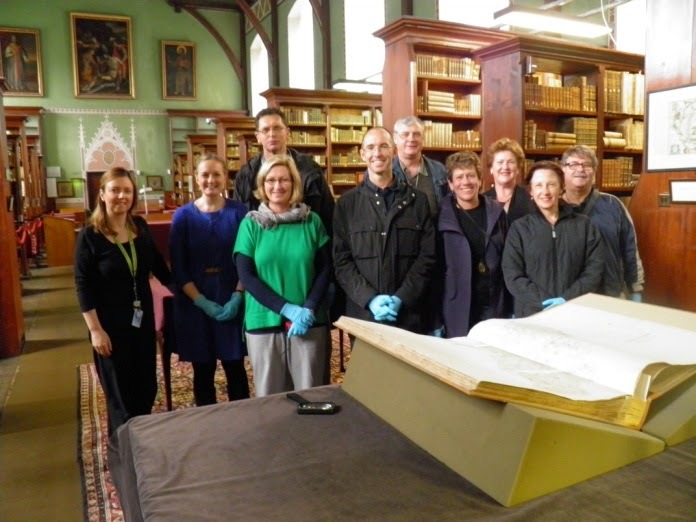 The Furlong collection is of particular significance to one user group of the Russell Library – visitors from St John of God Healthcare, Australia. Bishop Furlong founded the Congregation of the Sisters of St John of God in 1871. As Ireland was still ravaged by the after-effects of an Gorta Mór, he established a base for the Sisters to minister to the poverty stricken people of Wexford. In 1895 eight Sisters immigrated to Australia at the request of Bishop Matthew Gibney of Perth, and used their skills to help the destitute residents of Western Australia. They opened hospitals in Western Australia, Victoria and New South Wales, and have been active there ever since. Every year a delegate from St John of God Healthcare make a pilgrimage to Ireland and visit the Russell Library to see the Furlong Collection. Following the closure of the House of Missions in Enniscorthy in 1993, the collection was relocated to the Russell Library. The Furlong collection provides a unique window into the contents of a personal library of an Irish nineteenth-century theologian. It is held at the Russell Library, Maynooth University and can be viewed during normal opening hours (Mon, Weds & Thurs from 10am-1pm and 2pm-5pm). With thanks to Barbara McCormack, Special Collections & Archives, Maynooth University for her assistance with this article. Guest Post by Mick O’Dwyer who supports his zine habit by moonlighting as an Assistant Librarian in Maynooth University. 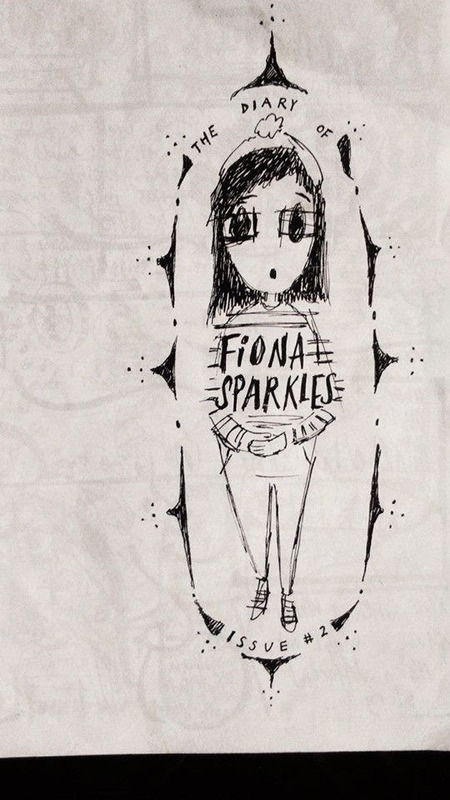 With zines, appearances are often deceiving. If you take one thing away from reading this blog post, remember that! I am a zine librarian and librarian zinester. You are probably thinking something like, “What’s a zine”, or “aren’t they from the ‘80’s”? I will do my best to allay your fears. Zines (as in magaZINE), are independent self-published, Do-It-Yourself (DIY) magazines, created out of a desire for self-expression rather than profit, and distributed in small runs. They’re highly personal, can be on any subject imaginable, and are made with an eclectic variety of materials, such as twine, string and glitter. Zines are awake and immediate in a manner that is unlike any other medium. To me, they are powerful tools used to represent the underrepresented in society. They offer a platform to people on the fringes, whose voices are ignored or misrepresented in mainstream publications and traditional libraries. However, zines have often proved problematic for librarians and have been disregarded in many libraries for a number of reasons; they contain minimal metadata, have erratic publishing schedules, are ephemeral in nature and often proudly flaunt copyright. As they are free from editorial restraint, zines can contain content that is unique, creative and thought-provoking, whilst also being objectionable, agenda-driven or poorly structured. Despite making a zine when I was in school, and spending countless hours reading zines and free-sheets in record stores, it was only when I was doing my MLIS in 2012/2013 that I actively got involved in the Irish ‘zine scene’. 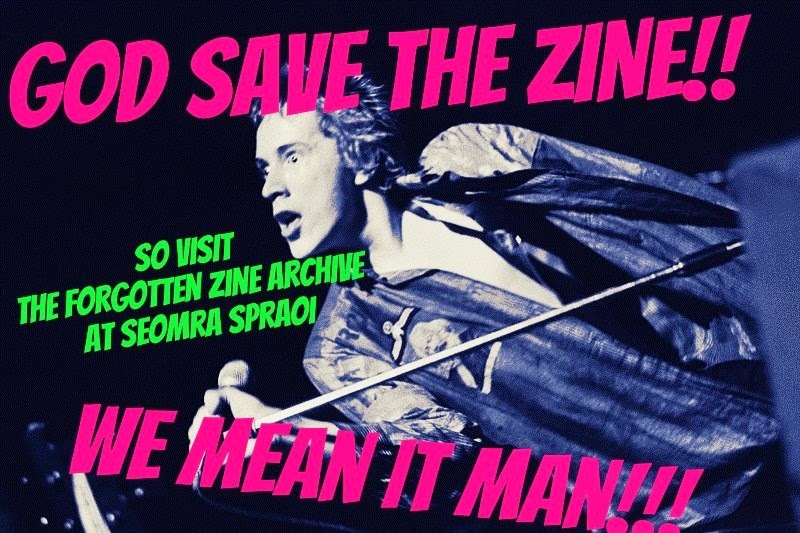 For my Capstone project, myself and six other librarians decided to do something a bit different and revitalise the only dedicated zine archive in Ireland - The Forgotten Zine Archive. We thought it would be interesting to study them as they have been habitually over-looked from an information management stand-point. We also thought it would be great to examine them in a non-traditional library setting. Independent zine archives often have close associations with anti-establishment countercultures that some establishment libraries feel the need to distance themselves from. 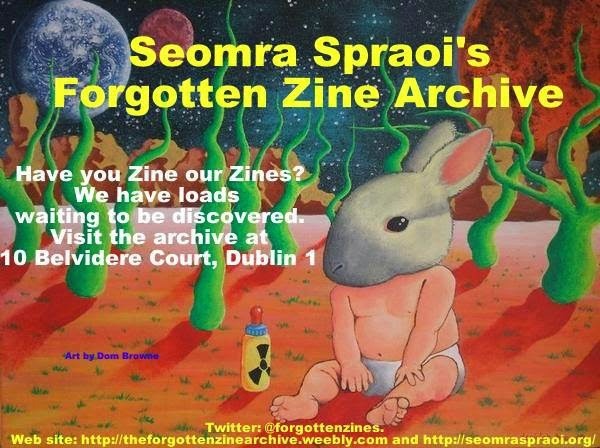 Our archive is run out of Seomra Spraoi; an anti-capitalist, autonomous social centre, frequented by anarchists, socialists and a range of different groups. 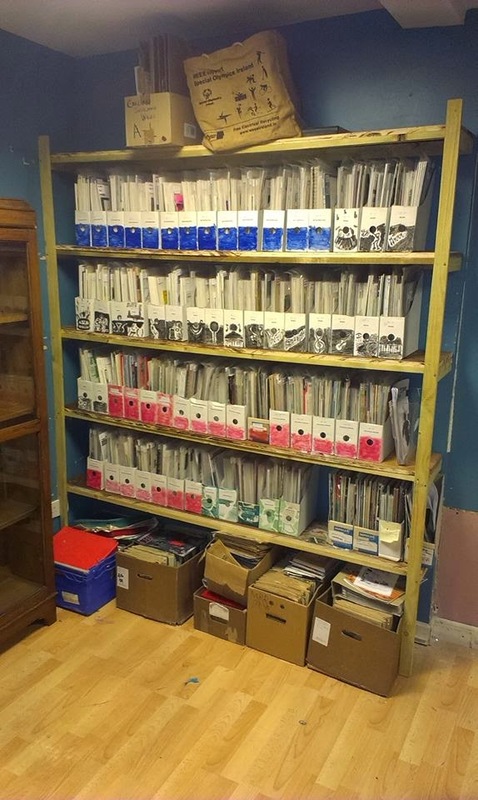 Established in 2004 by Irish zinester (zine maker) Ciáran Walsh, the Forgotten Zine Archive’s main role has been as a curated memory institution, where Irish and international zines are collected, preserved and made available to the public. Its contents now stand at around 2000 items, ranging in date from 1978 until now, and covering topics on a diverse range of subjects; from riot grrrl to Bray Wanderers FC, from anarcho-punk to cryptozoology. Tom Maher and I now co-curate the archive on a voluntary basis. Like zines themselves, zine librarianship is a niche market. Demand is low and you constantly seem to be fighting for legitimacy; from your friends, from other librarians, and even, on occasion from yourself. But every moment of self-doubt, every hour spent cataloguing in a cold archive on a Saturday afternoon, or Tuesday evening fund-raising meeting is more than worth it. It has been fulfilling, rewarding, and ultimately where I found my voice as a librarian. Zines and zine librarianship or both inherently DIY. You have opportunities to be creative in ways you may never be offered in traditional libraries. We created our own taxonomy of subject headings, specific to our archive as we felt other subject heading taxonomies were surprisingly limited in capturing the content of our collection. We consulted members of the zine community to do this, engaging with diverse groups of people who often operate outside traditional library user groups. 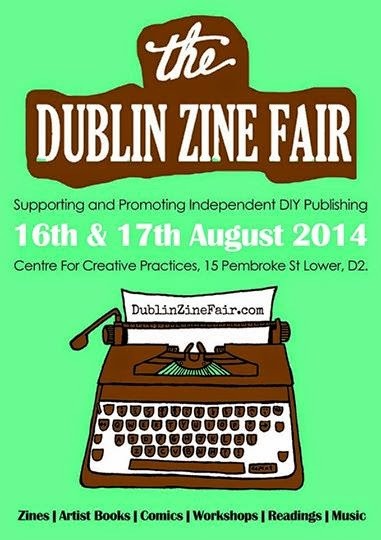 In August 2014 we helped organise the Dublin Zine Fair with a group of local Dublin artists, and ran an exhibition on the contents of the archive in the Centre for Creative Practices. Both events really highlighted the benefits of seeking alternatives to the current ‘corporate vending to library’ paradigm, showcasing an array of talented local artists. Radical, independent archives such as the Forgotten Zine Archive are important. It’s important that libraries play a role in supporting and promoting local independent publishing. It’s also important that librarians encourage people to write and make and use their imaginations. By making and distributing zines, the zine community is creating its own historical records. It is shining a light on undocumented aspects of society that might otherwise go unnoticed or be forgotten. Zine archives preserve the parts of history that do not make it into books or blogs. They provide links to disenfranchised communities and offer them a platform so their collective voice is given extra weight. Mick O’Dwyer and Tom Maher will be presenting a parallel session on zine librarianship at the 2015 Academic and Special Libraries Conference, February 26th and 27th. The presentation is entitled “A community involvement and collaborative case study: the Forgotten Zine Archive”.